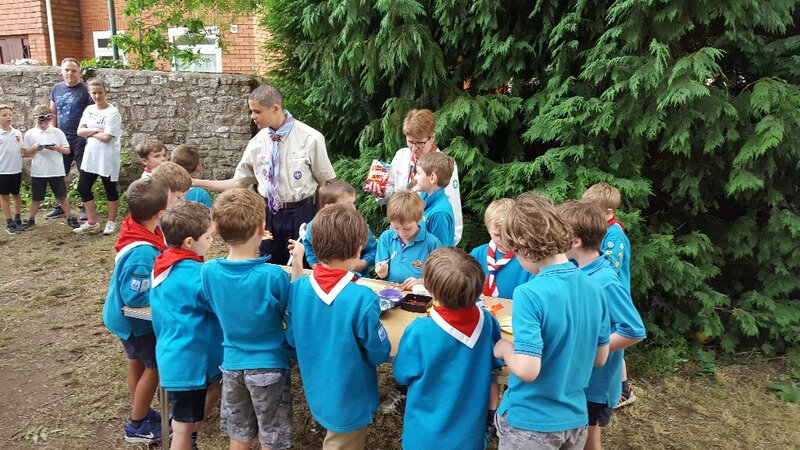 Both Beaver colonies had great fun this week making Fathers day posters, decorating biscuits for Dads ( which the kids ate!) and then did some circus skills outside. 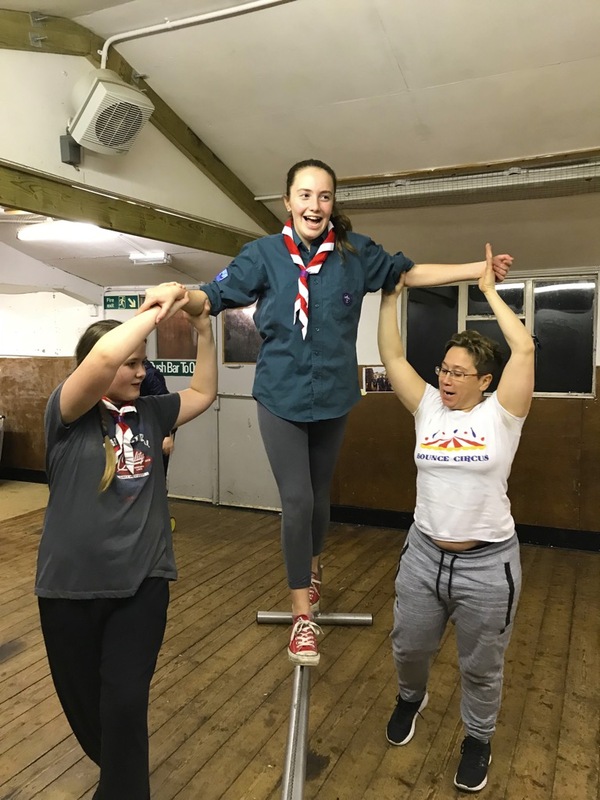 The Scouts clowning around doing circus skills!